Evo 2013 provided many memorable moments. See the hype that ensued in Las Vegas from various camera angles inside. 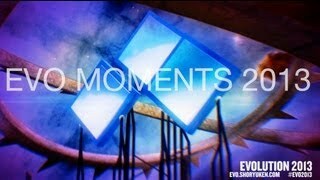 Evo2KVids has posted an Evo 2013 moments video. Various angles were shot of the live crowd when game-changing moments occurred at the event. The video highlights how passionate the fighting game community can be when they are a part of events of this magnitude.